Currently closed for renovation, scheduled to re-open in 2019. 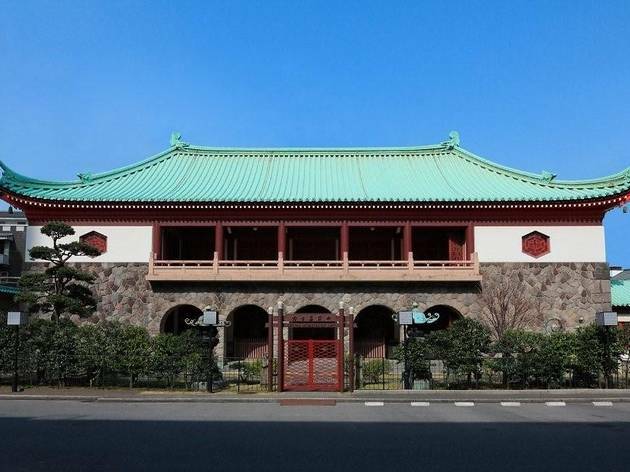 This two-storey Chinese-style building sits in front of the retro-modern Hotel Okura, one of Tokyo’s finest. 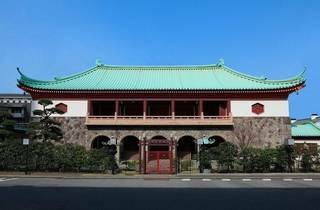 Inside there’s a small mix of Asian antiquities: paintings, calligraphy, Buddhist sculpture, textiles, ceramics, swords, archaeological artefacts, lacquerware and metalwork. The exhibitions change five or six times a year. Roppongi-Itchome station (Nanboku line), exits 2, 3.